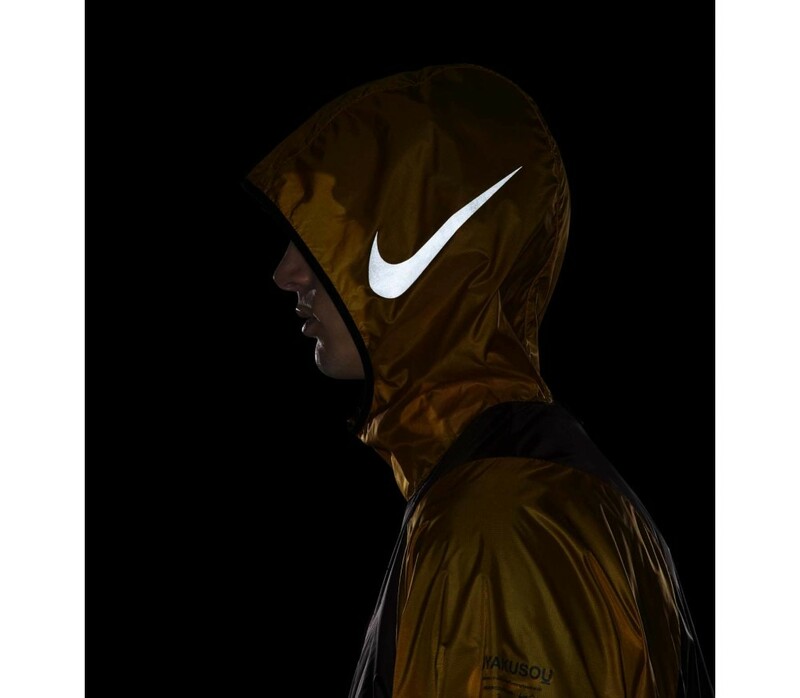 Artist Jun Takahashi started running to keep fit and healthy. 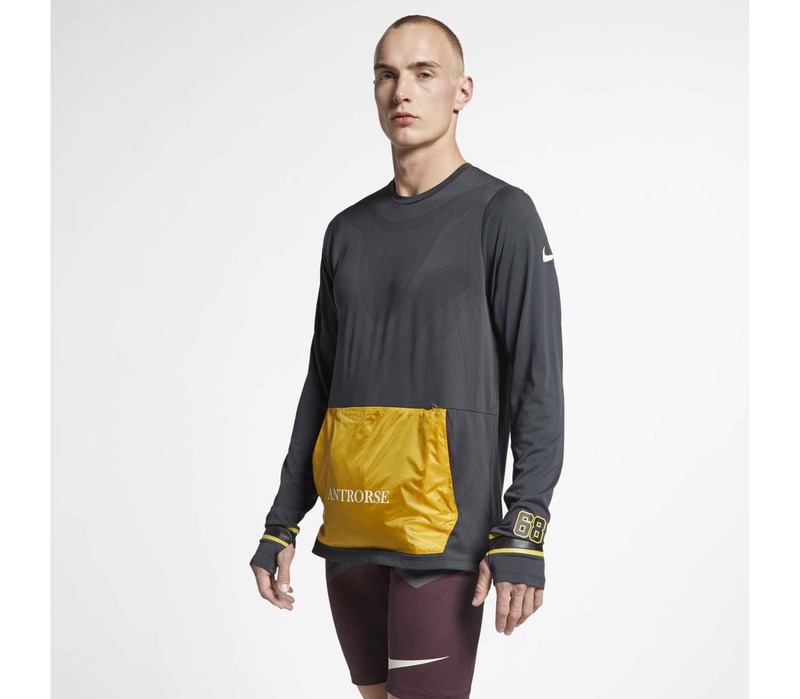 Soon, running had become part of his daily routine. 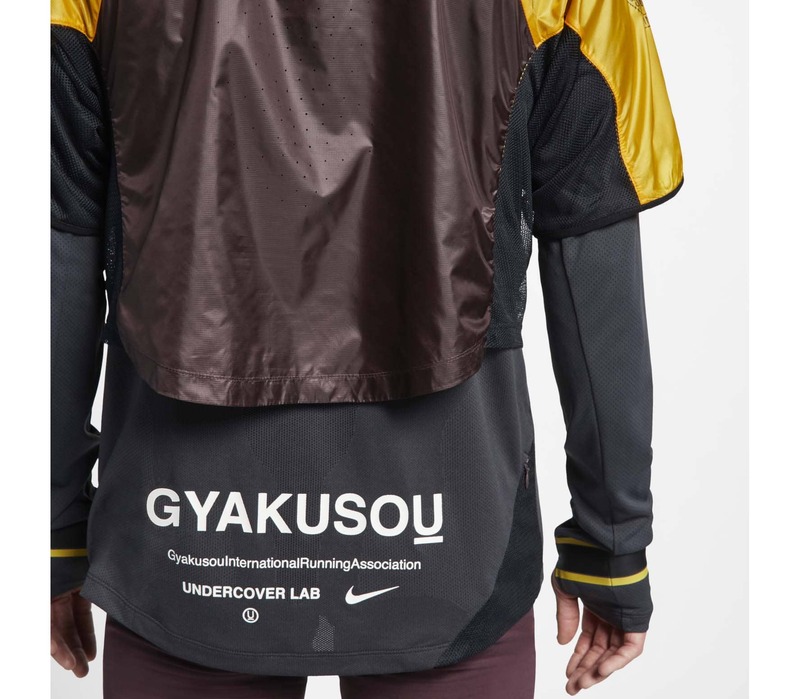 Today, he's a passionate runner who covers 10-15k every other day - that's about 5 times around the Yoyogi Park in Tokyo, where Takahashi lives. 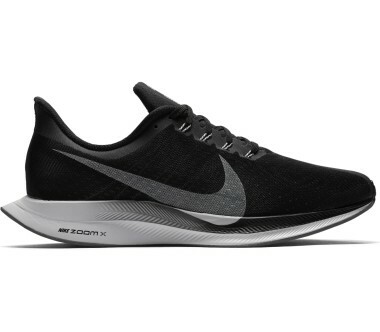 Everyone who runs around the park does so clockwise, except Takahashi, who runs anti-clockwise. 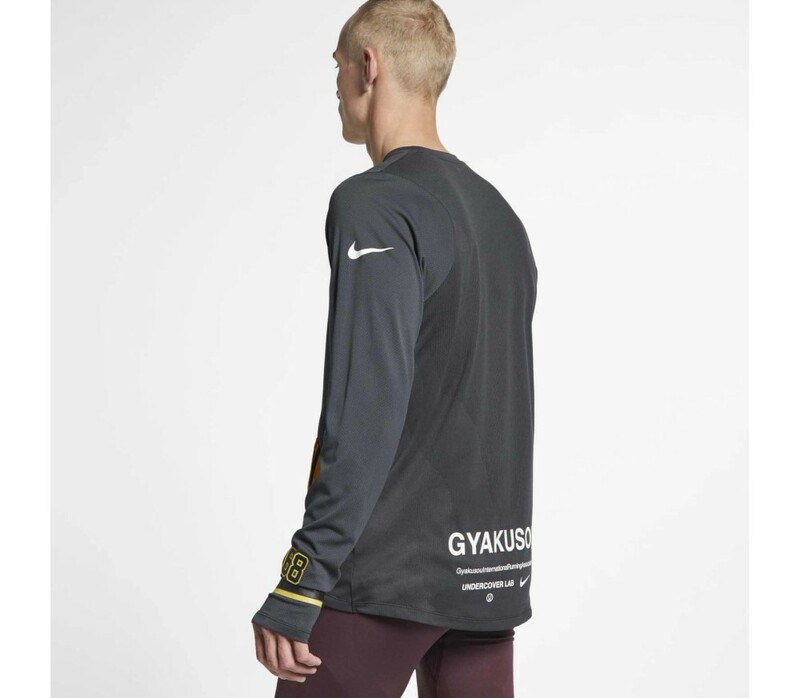 "Gyakusou" means "running backwards" in Japanese - the collection's name is inspired by the artist's personal experience. 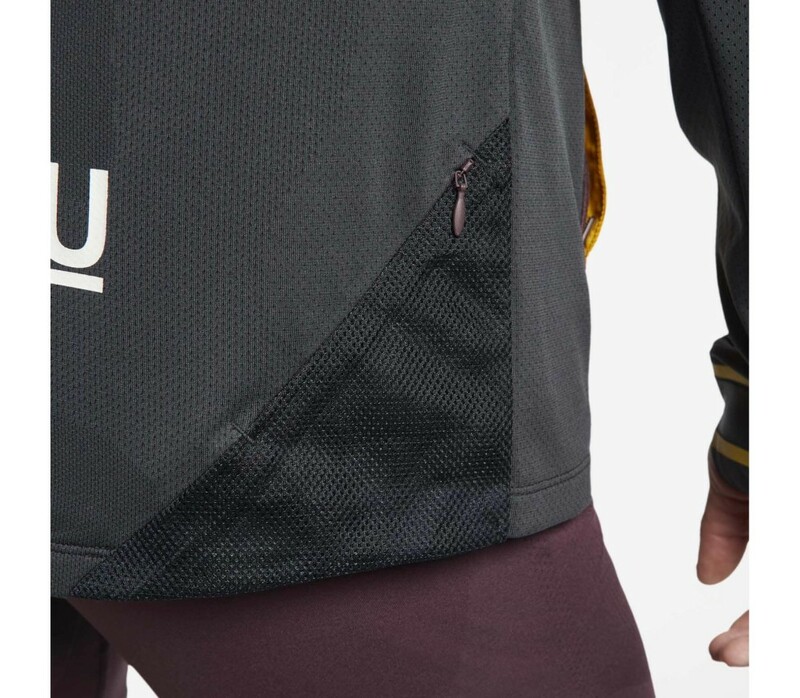 The 2-in-1 design offers you a short-sleeved, wind- and waterproof exterior shell that can be removed to reveal the long-sleeved baselayer. 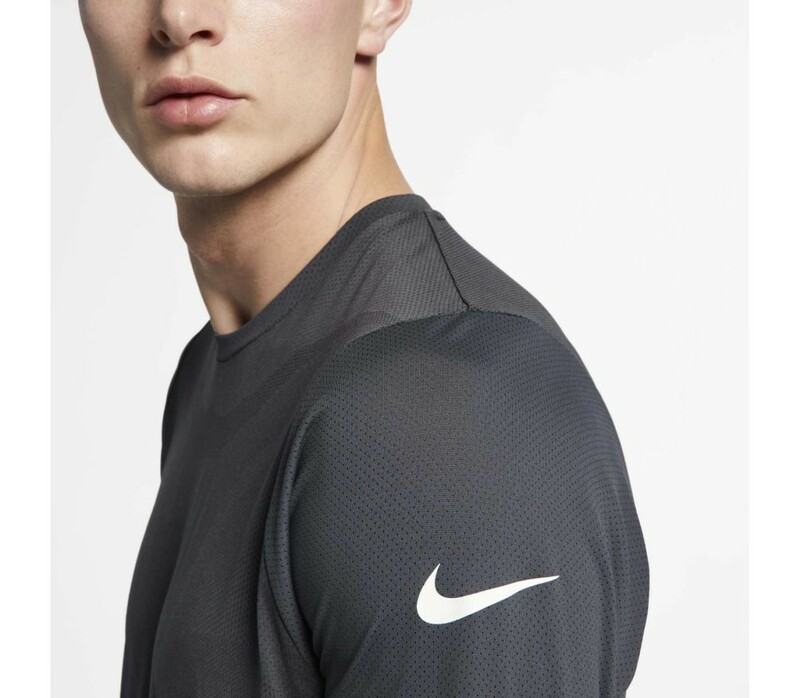 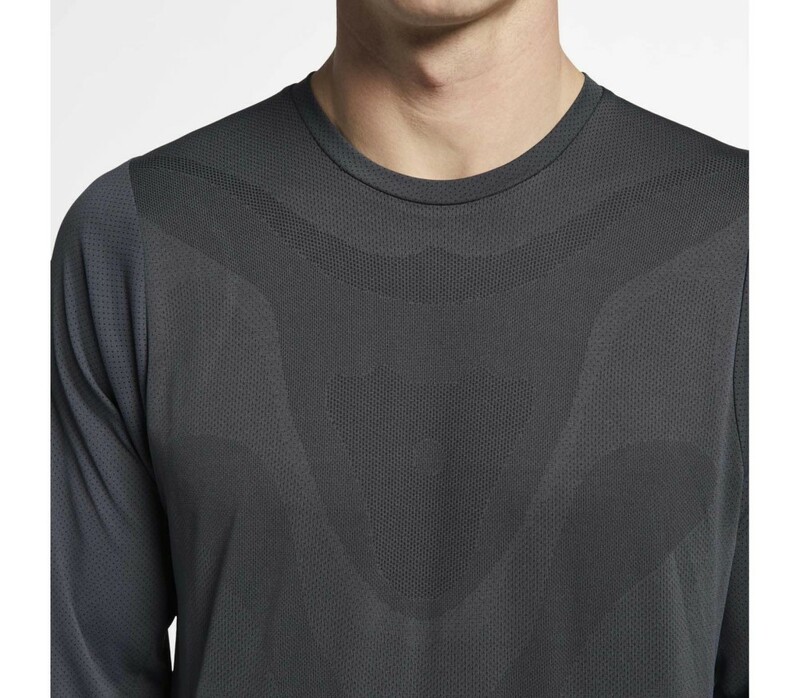 This baselayer is equipped with Dri-FIT technology to keep you dry, comfortable and, above all, focussed. 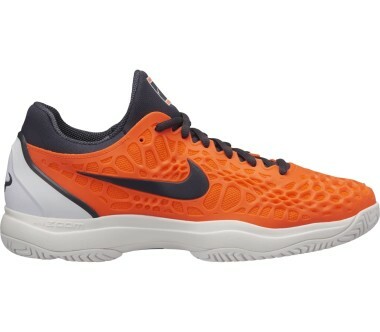 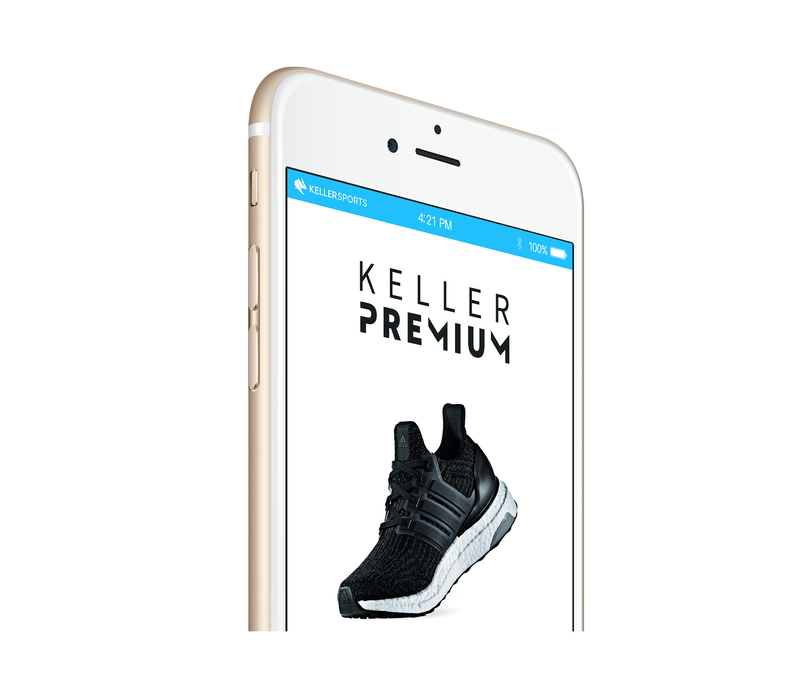 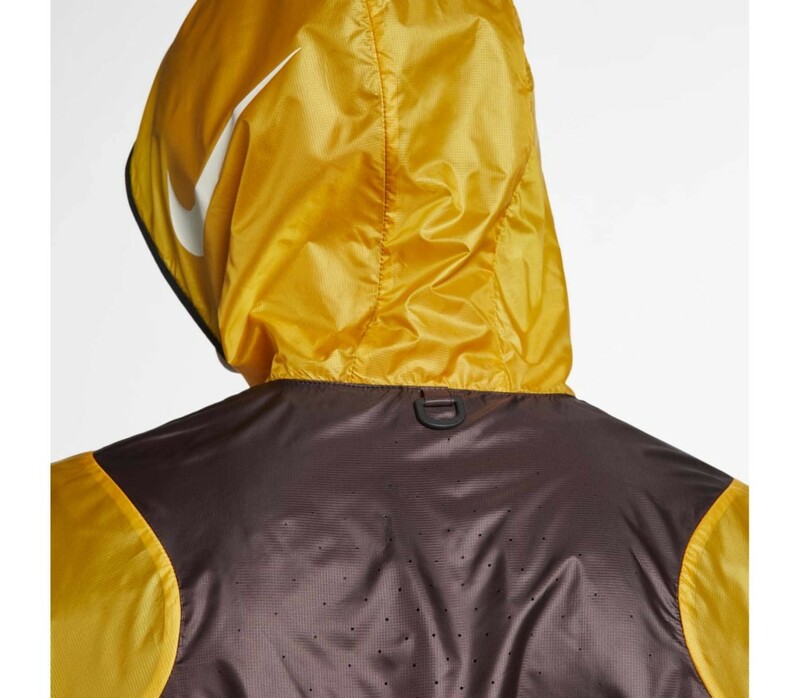 The high breathability level of the material guarantees ventilation on warm days. 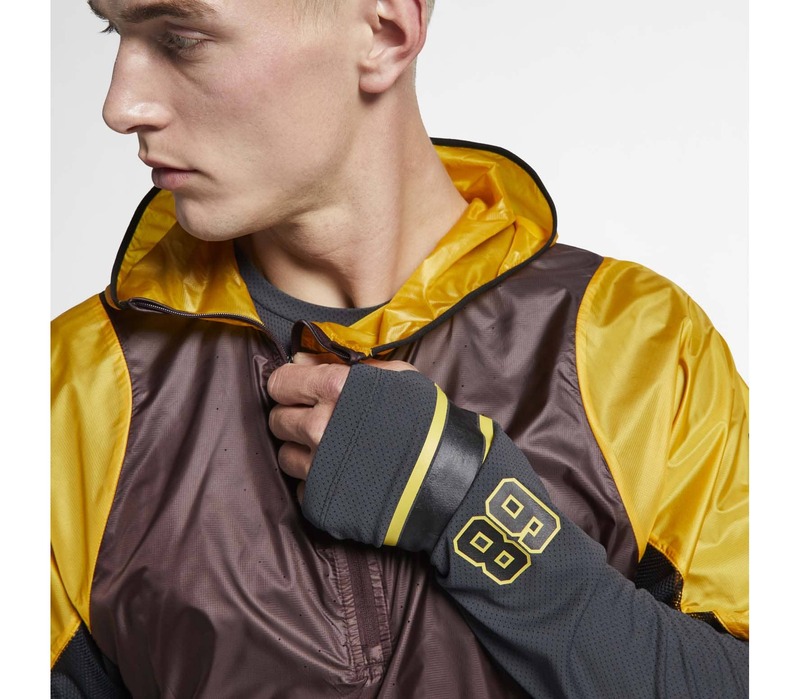 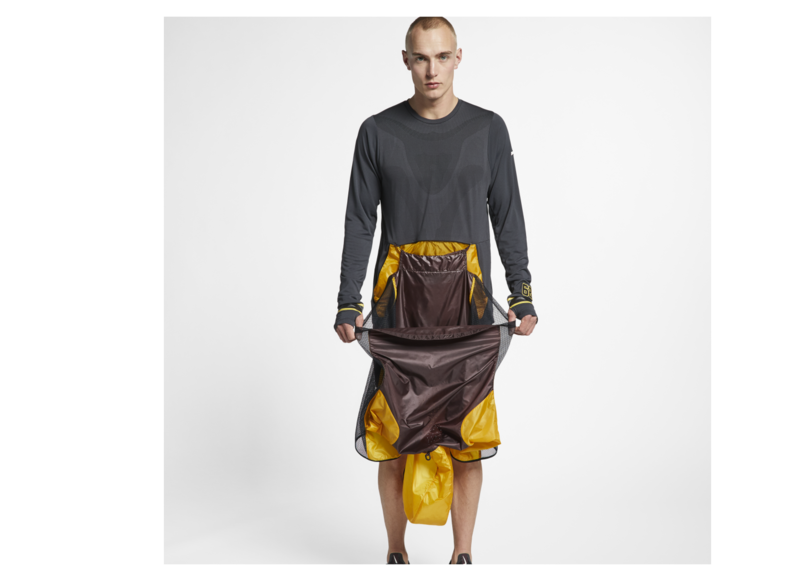 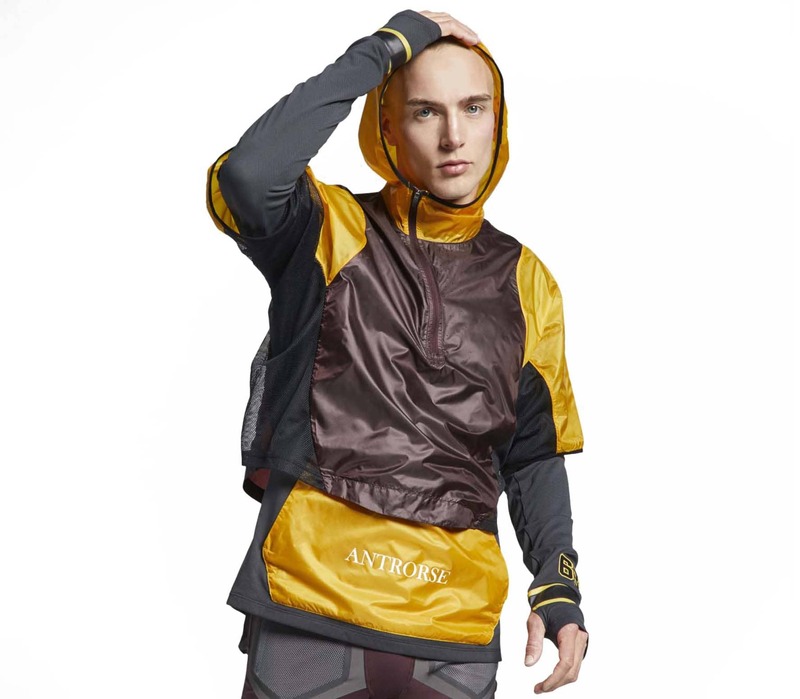 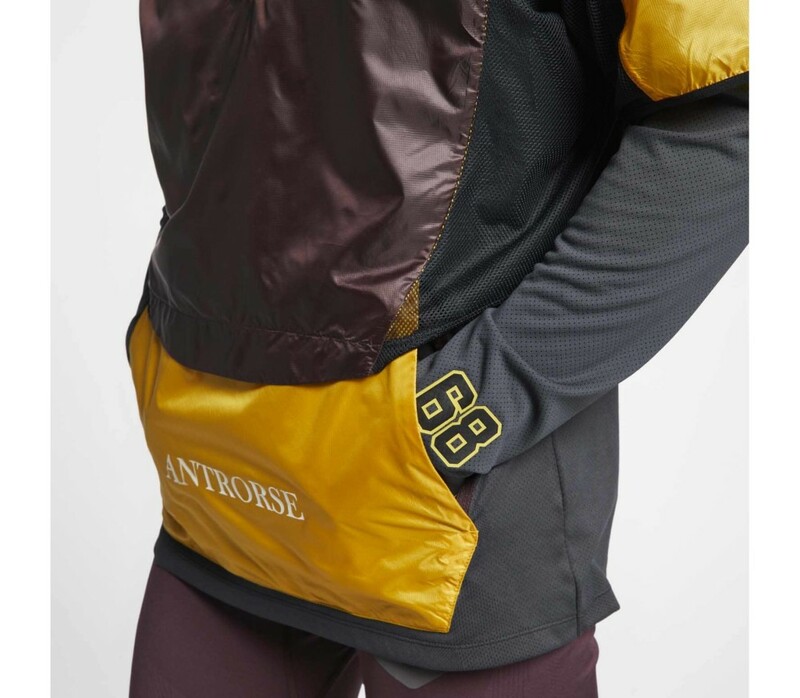 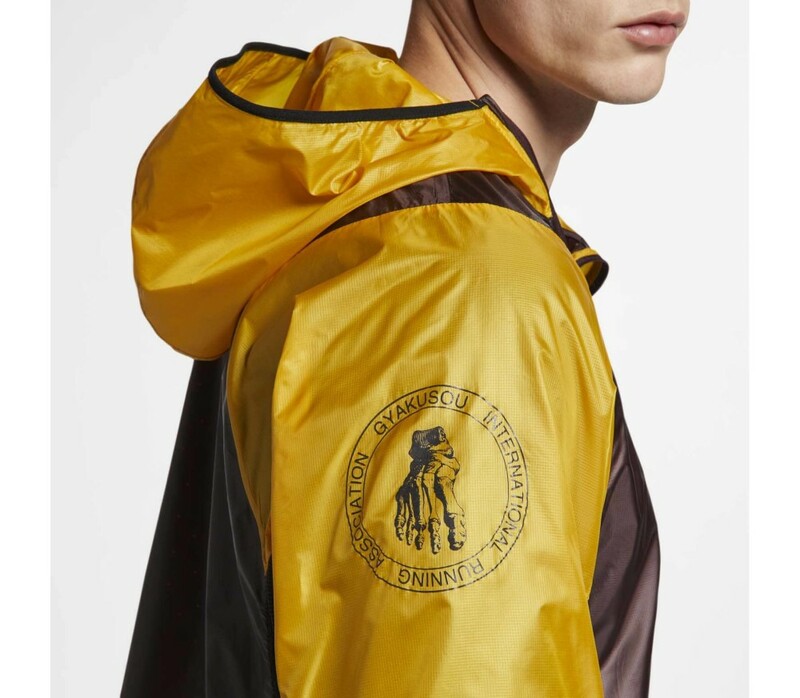 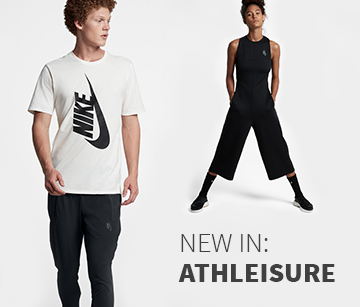 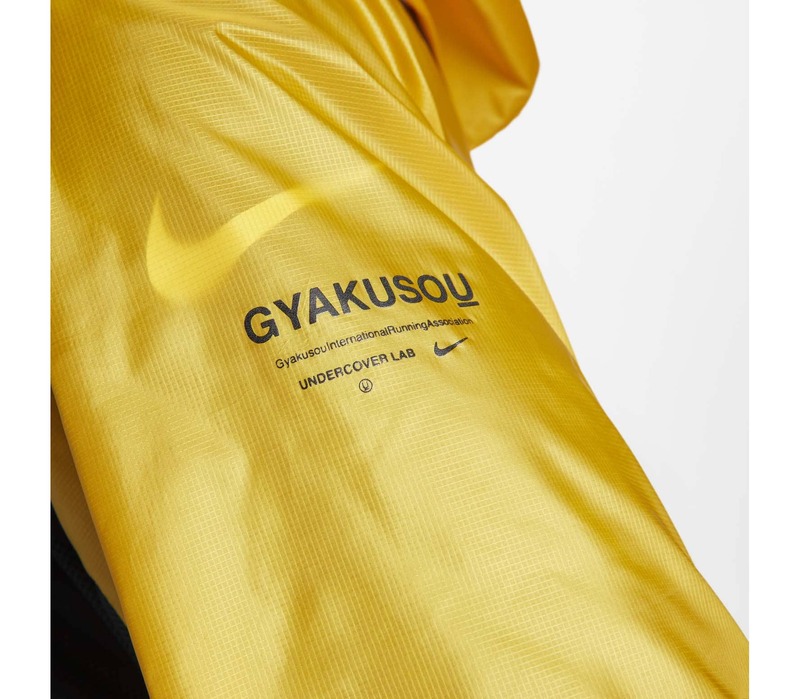 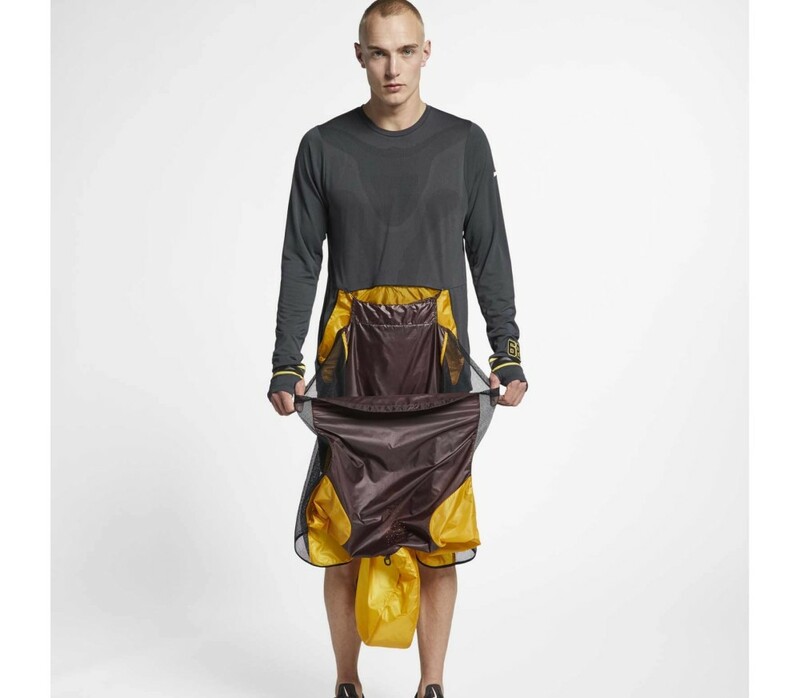 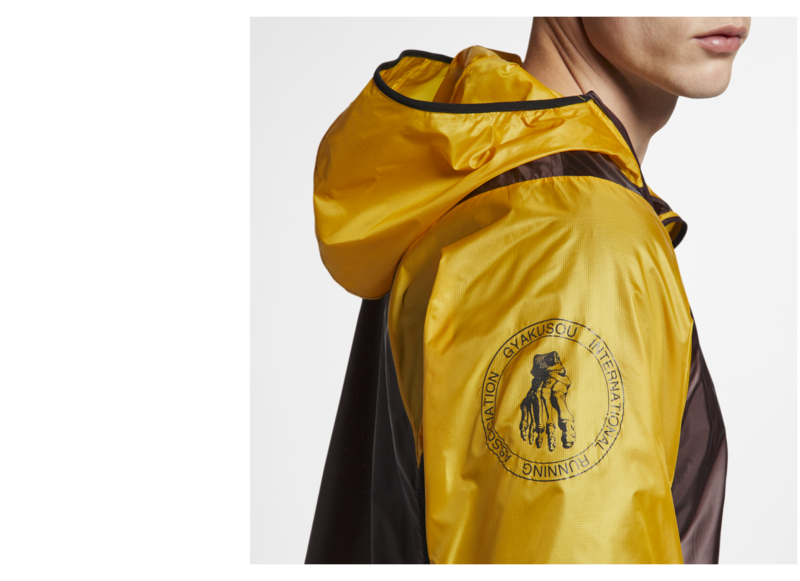 With the Transform running jacket from the Gyakusou collection, Nike and designer Takahashi have begun a running revolution. 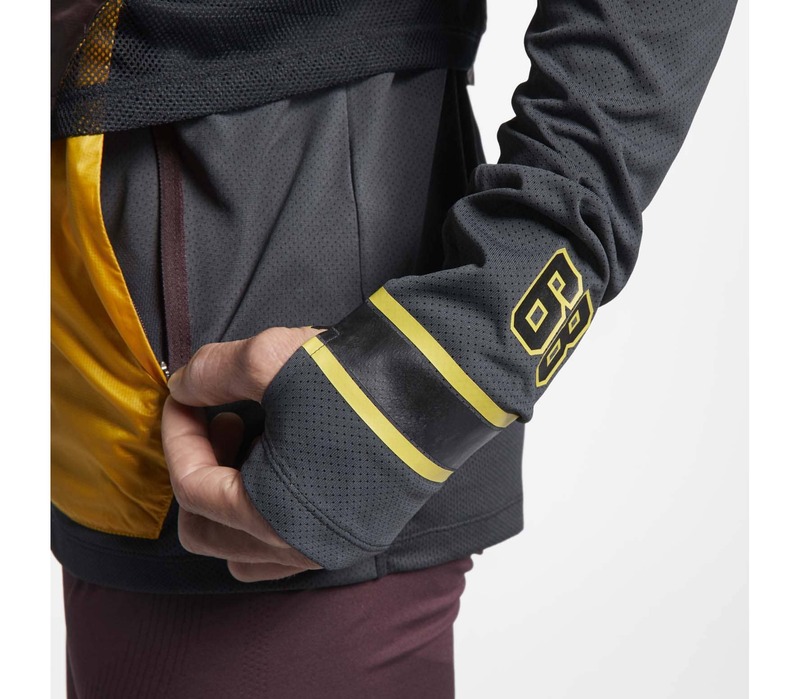 A single garment provides both an outer layer and a baselayer, so you can quickly adjust the jacket to suit the weather and your personal needs.